What a cute quilt you have made for your cousin's baby to come. I'm sure it will be loved by momma & baby. Thank you for your special blog today. The pictures of you & your sweet friend are priceless. Kat, I'm so glad I was given the link to your blog from a friend. You have a heart of gold & a caring spirit that is rare these days. Thank you for who you are! Great baby quilt. 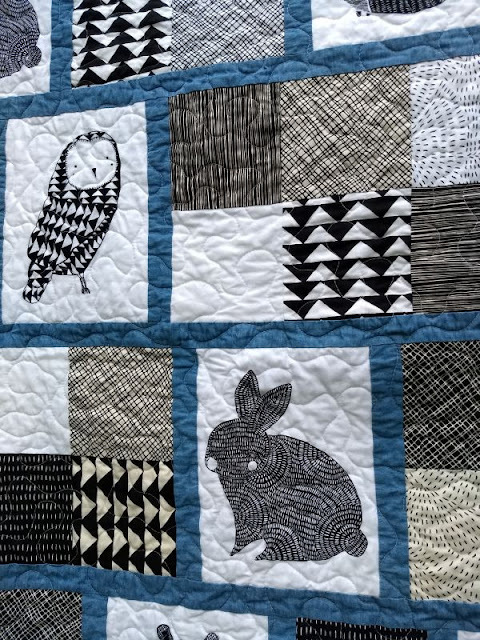 I often fall into the soft pastel baby quilt or primary color rut, but I love the look of the black and white graphics in this quilt. Thanks for the info on Jack's Basket. This is a lovely post and a lovely quilt. Oop! Forgot to say how darling your cousin's quilt is! I love that panel of soft, soothing animals. Such a lovely baby quilt!!!! I am sure it will be loved for a long time. 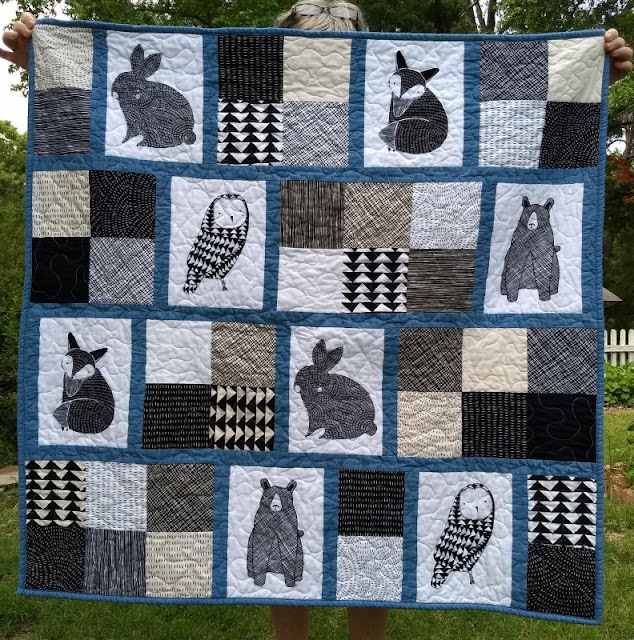 This is such a cute quilt! I love your words about DS children and families! Those children are always such blessings because their hearts have such a capacity for love. 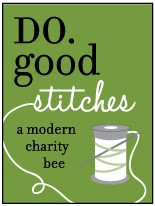 Thank you for introducing us to other wonderful charitable sewing opportunities. I love that quilt that you made. That fabric line spoke to me the first minute I saw it online. Thicket is so adorable, textured and whimsical. 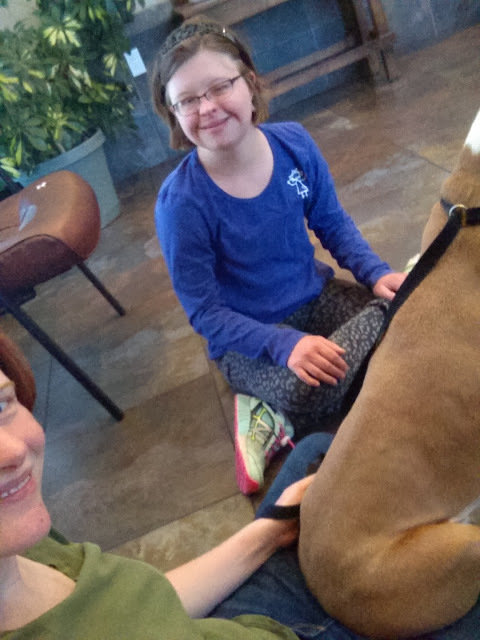 I love all things animals, and what kid wouldn't love that bold quilt that you've made!? I mailed a package to you late this afternoon. Thanks for the incentive for me to get it out to you asap. 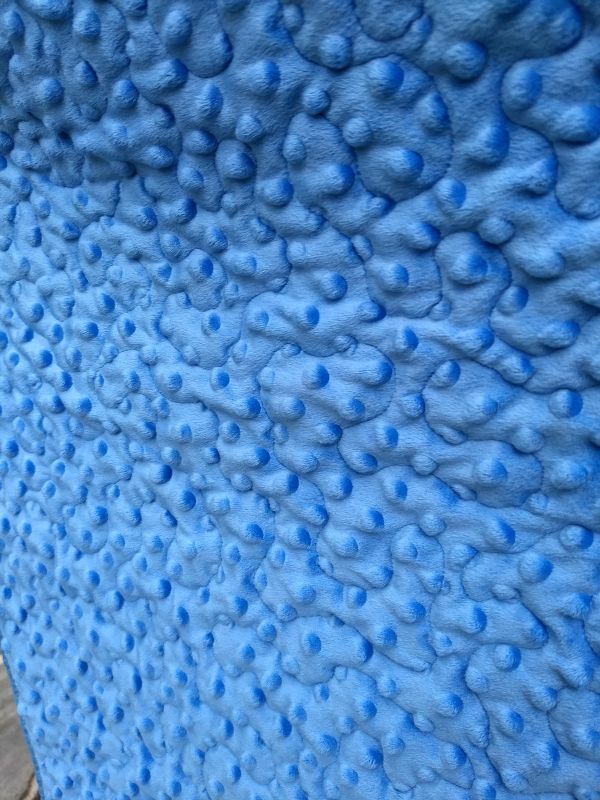 That's a PERFECT quilt for a baby boy!! 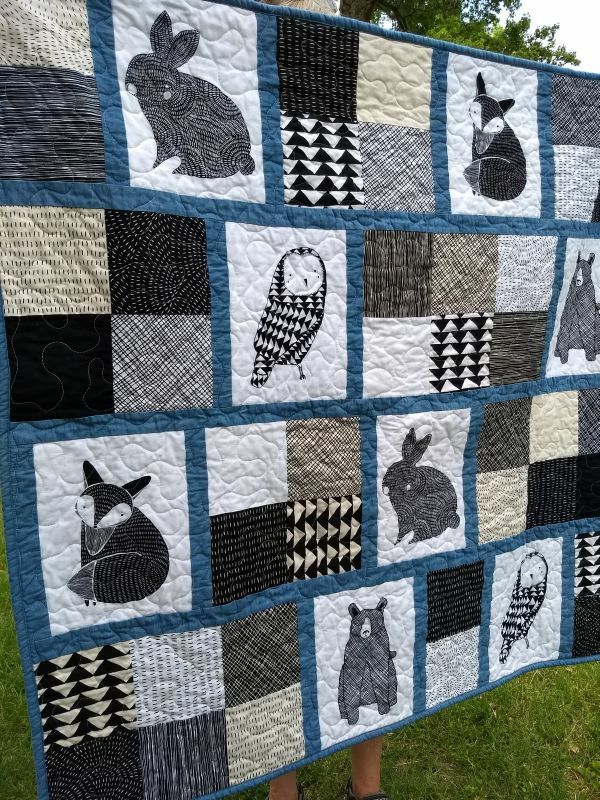 That is such a cute quilt - great use of a coordinating panel and prints! Thanks for sharing the charities, too. There are SO many worthy groups to quilt for. Hi Kat! The quilt for your cousin's baby is beautiful. So is your friend. My quilt friends and I make quilts for Jack's Basket, too. 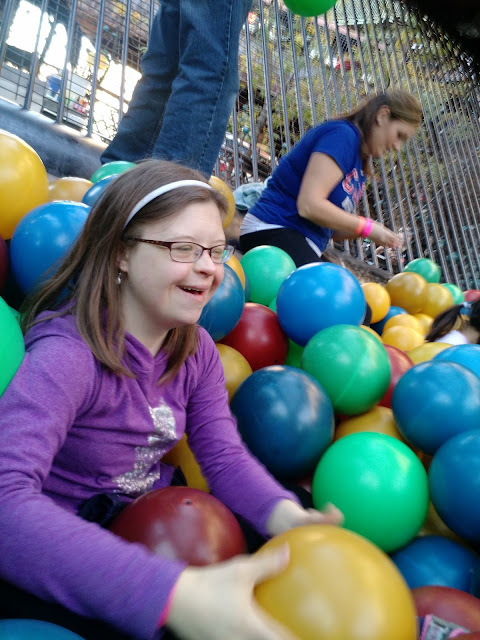 We do it in honor of my 20 yo niece who is funny, smart, happy and happens to have DS.